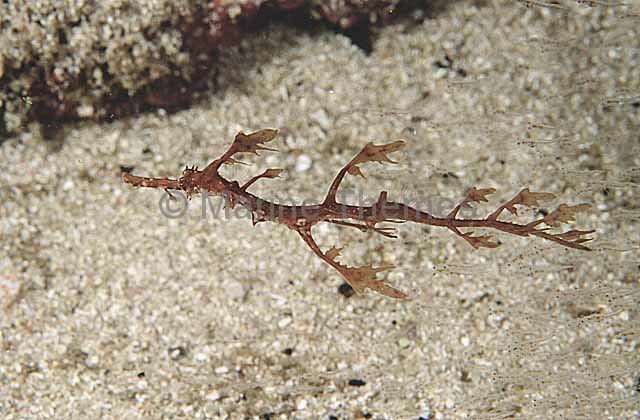 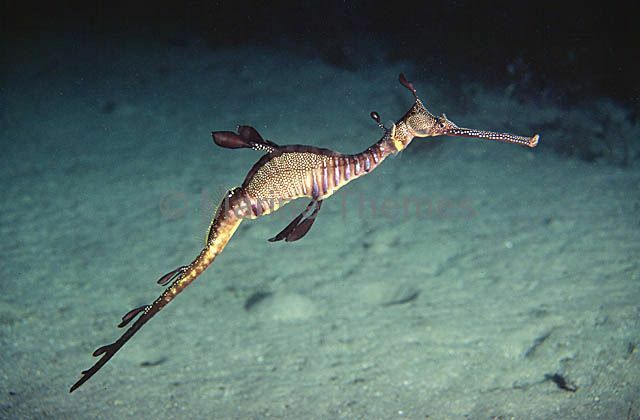 Weedy Seadragon (Phyllopteryx taeniolatus) Male with mature eggs under tail. 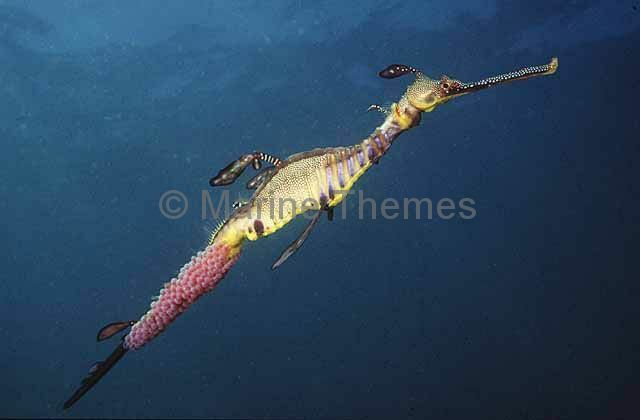 Weedy Seadragon (Phyllopteryx taeniolatus) Male with young emerging from eggs under tail. 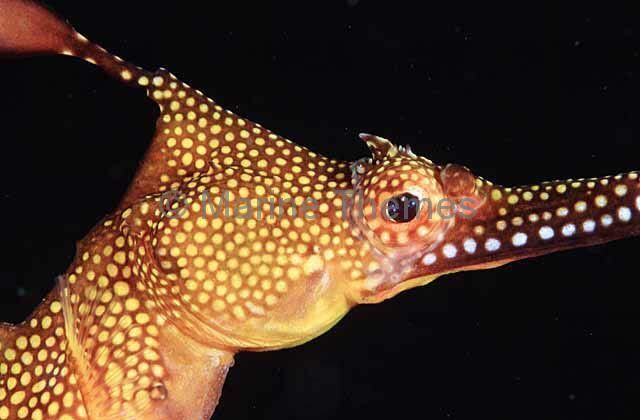 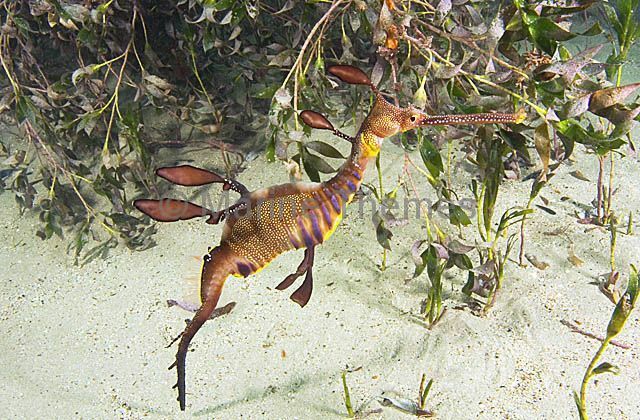 Weedy Seadragon (Phyllopteryx taeniolatus) Portrait. 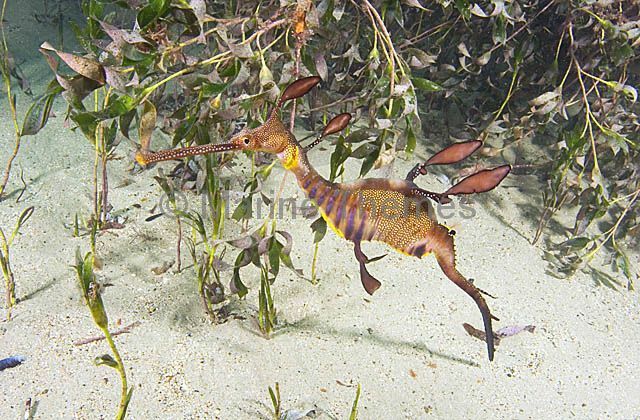 Weedy Seadragon (Phyllopteryx taeniolatus) Juvenile with schooling Southern Mysid Shrimp (Paramesodopsis rufa) on which it feeds. 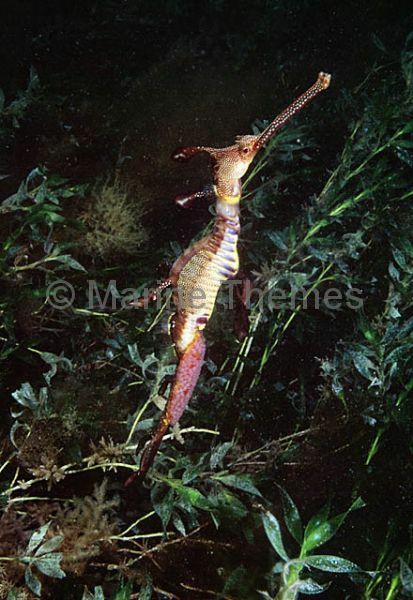 Weedy Seadragon (Phyllopteryx taeniolatus) Male with newly laid eggs. 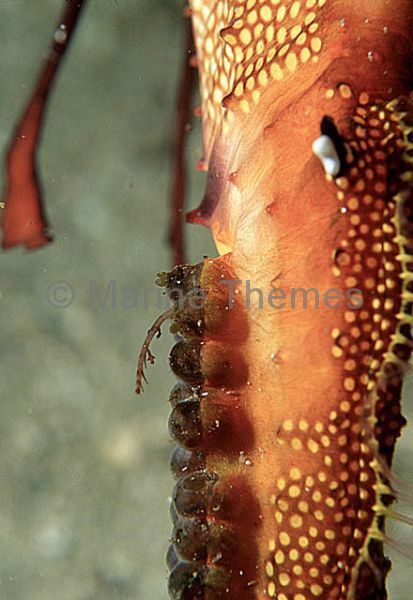 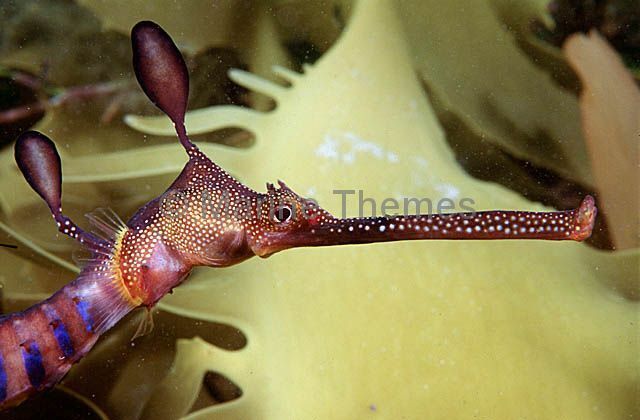 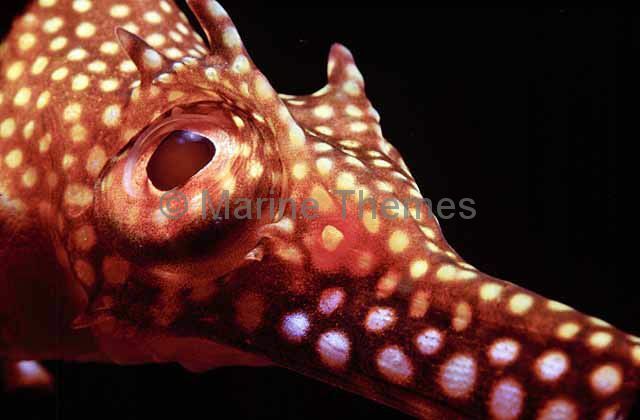 Weedy Seadragon (Phyllopteryx taeniolatus) Male with eggs ready to hatch. 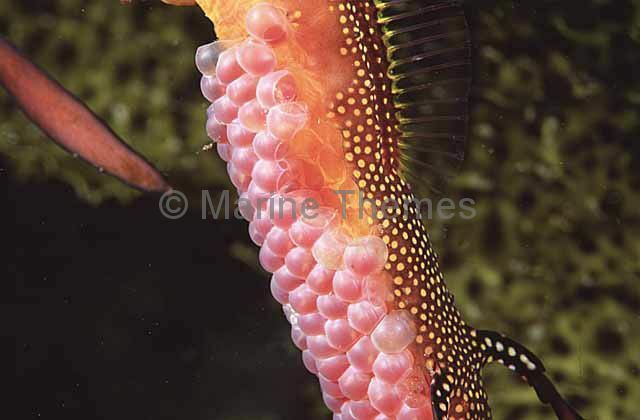 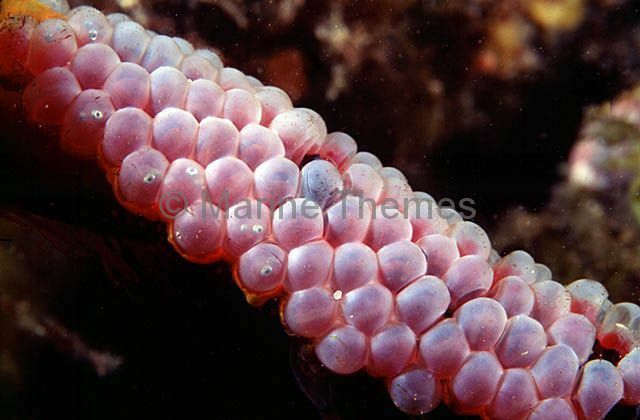 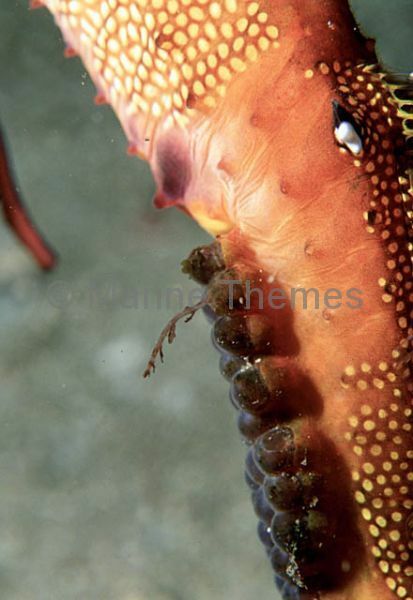 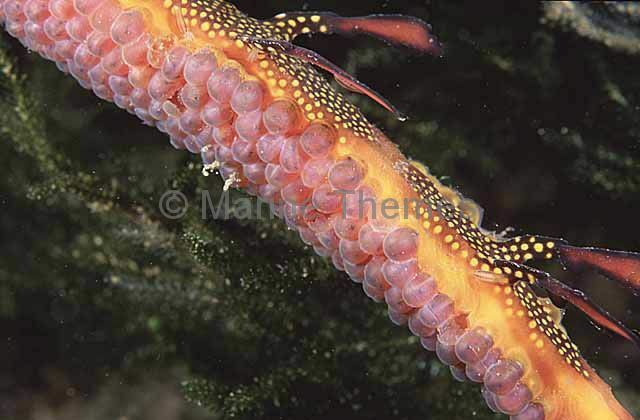 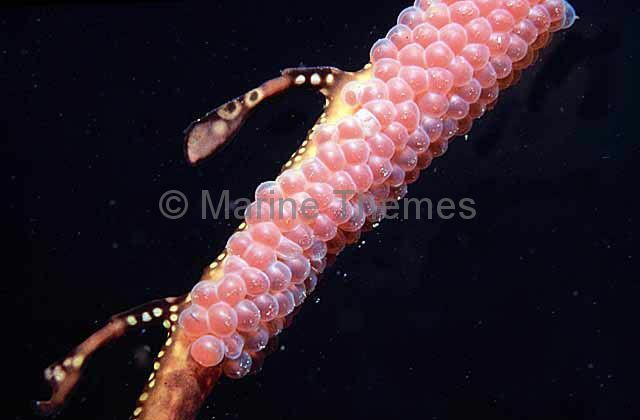 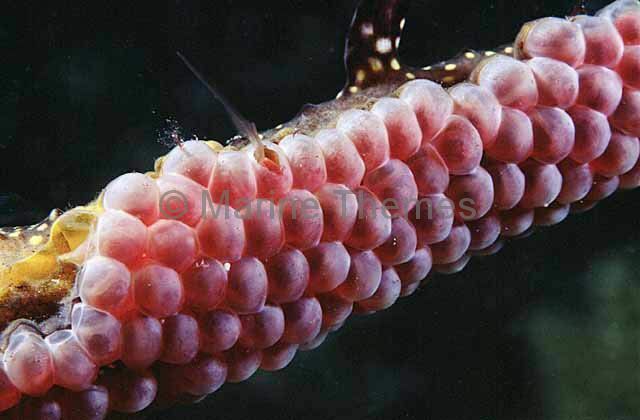 Weedy Seadragon (Phyllopteryx taeniolatus) Eggs on male underbelly. 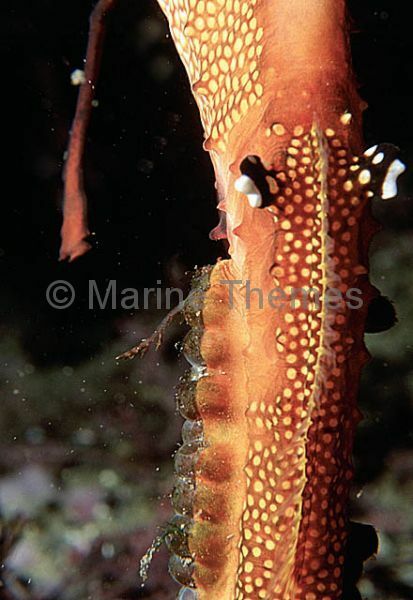 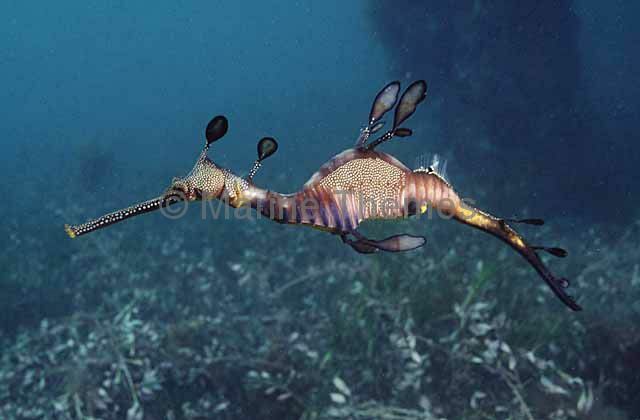 Weedy Seadragon (Phyllopteryx taeniolatus) Adult male with baby hatching out of egg attatched to male's tail. 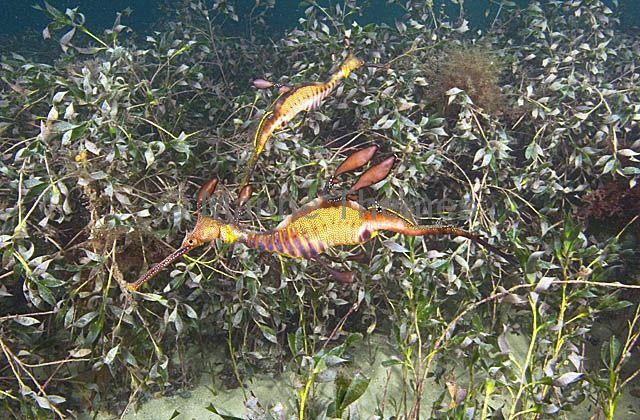 Weedy Seadragon (Phyllopteryx taeniolatus) foraging for mysid shrimp on edge of sea grass. 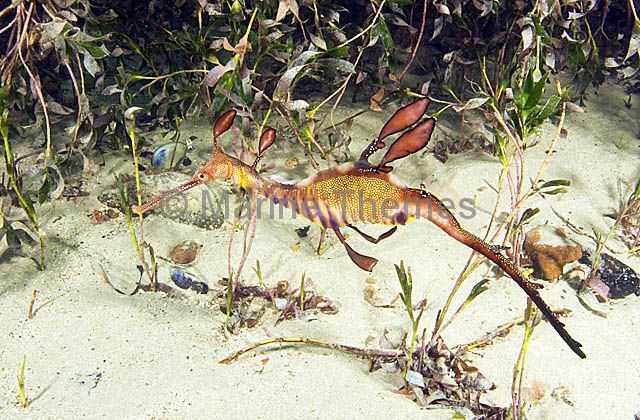 Weedy Seadragons (Phyllopteryx taeniolatus) foraging for mysid shrimp over edge of sea grass.